Who is astronaut Mae Jemison? Kids Talk Radio USA is sponsoring the Barboza Space Center. We are going to create a series of audio and video podcasts that will explore the lives of the brave men and women that dare to leave our earth to travel into deep space. The next time that you look up at the moon I want you to think about what taking a trip up to the moon would be like. We welcome your comments. Suprschool@aol.com www.BarbozaS[aceCemter.com. Who wants to help us to create the next great battery? 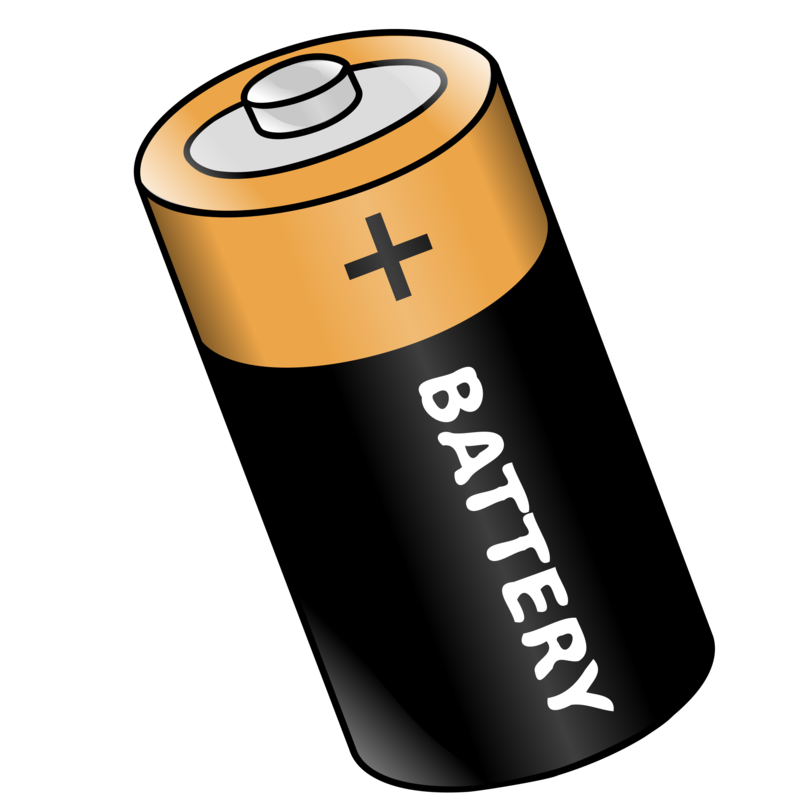 Most people would conclude that it will be very difficult for young kids in high school to create a better battery. Some would say they just don’t have the background knowledge and/or experience. Well, the students at the Barboza Space Center are going to try. You can follow our work at http://www.BarbozaSpaceCenter.com. All of our students want to dive affordable Tesslers while here on Earth. 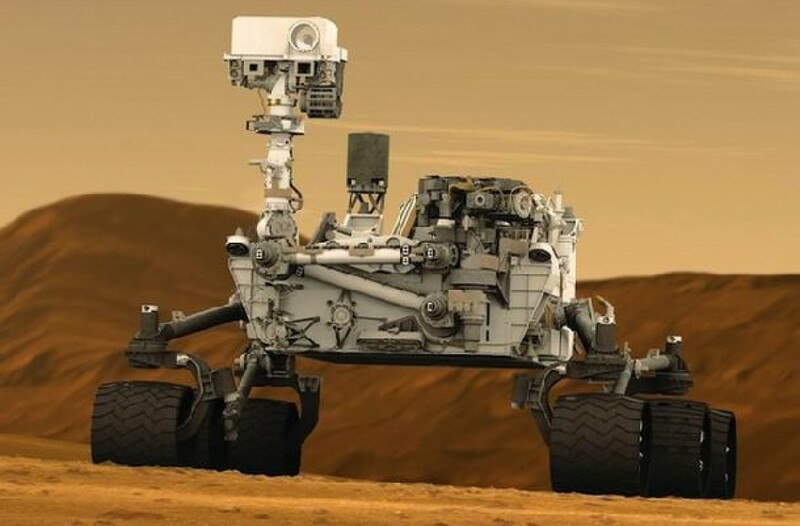 We need better batteries for the robots and satellites that we are creating for the Occupy Mars Learning Adventures. We are studying AP Physics for Scientists and Engineers and AP Electro-Chemistry. Kids Talk Radio Science will be sending out a message to all of our members and other students around the world. 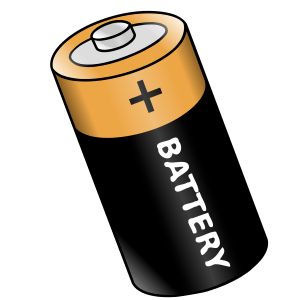 We want to collaborate in finding a “Better Battery.” Many of our students have parents that are scientists and engineers and educators with lots of contacts around the world. You can contact us at Bob@BarbozaSpaceCenter.com or Suprschool@aol.com. You do need parent permission to participate in any of our programs. As technology advances, the power output and lifespan of batteries will be expected to advance as well in order to accommodate. 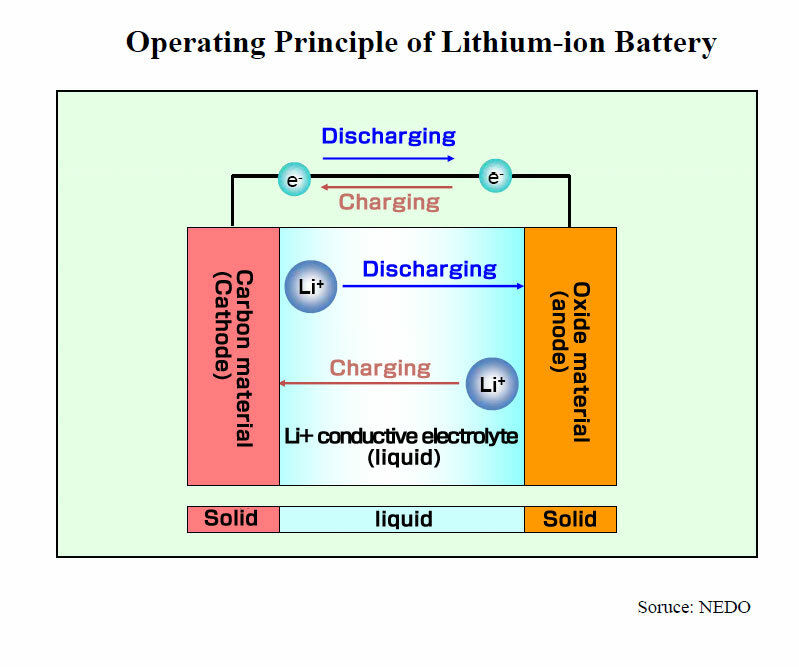 Almost every standard lithium ion battery that is currently in existence and use consists of a graphite electrode. While graphite is relatively cheap and durable, silicon, which is now being explored for use in batteries, would offer a much greater power capacity. While it takes six graphite (carbon) atoms to bind to a single lithium ion, a single silicon atom can bind to four lithium ions. Current batteries can be recharged over 500 times and still retain 80 percent of their original capacity; but with the next-generation of silicon batteries, they are expected to last from 700 to 1,000 cycles. From a power output perspective, prototypes of the silicon batteries can store up to 750 watt-hours per liter, a noticeable increase from the 400 to 620 watt-hours per liter for conventional batteries. Despite the obvious improvements from the graphite battery to the silicon one, there are some significant drawbacks to using this new type of battery. The largest concern for silicon batteries is that the silicon anodes often suffer from structural failure. Because silicon absorbs so many ions, it physically expands to four times its original size. As the batteries are used and recharged, they tend to swell and shrink, causing the battery to fall apart. This obstacle was overcome by making silicon nanowires that do not fall apart. However, this new material brought a challenge of its own. The nanowires proved difficult to bring to market because the new material required custom manufacturing equipment, making it very difficult to produce. 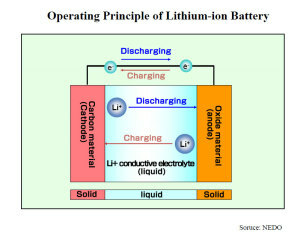 A variety of designs of the silicon-based battery are being explored and experimented with in order to minimize their shortcomings and bring them to the market. One possible solution is to implement the use of nanoparticles, which have silicon at the core and are surrounded by a layer of carbon. Although these nanoparticles store less energy than silicon nanowires, they do not require custom manufacturing equipment and can be used in existing factories. In addition, they seem to help solve the problems associated with silicon’s volume expansion. Another possibility is the mesoporous silicon sponge, which is basically a piece of silicon that’s riddled with holes. This fabricated silicon electrode only expands by 30% rather than 400%, a huge reduction that greatly improves the physical strength of the silicon battery. As more and more designs are formed which improve the functionality of the silicon battery, the closer this more powerful battery gets to making its mark on the world.